The subsea industry is considered the future of the oil gas and energy global market. Many efforts are being made by businesses and government activity in Research and Technological Development to promote cost and operation time reduction, risk mitigation, increase operational safety and mainly to productivity increase. But much still needs to be developed to improve the competitiveness of this industry here. 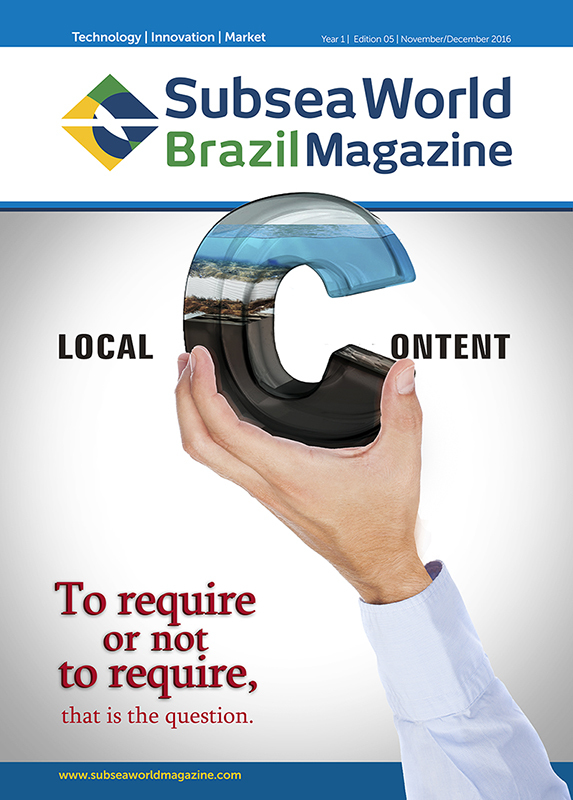 And for contribute to the development of this important sector, Subsea World Brazil was born. 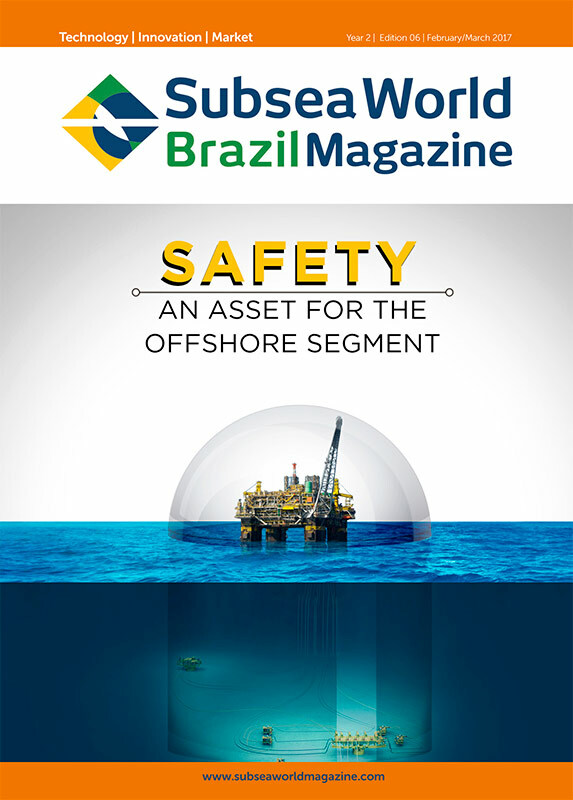 A bilingual and international publication focused on the main themes of the subsea market. 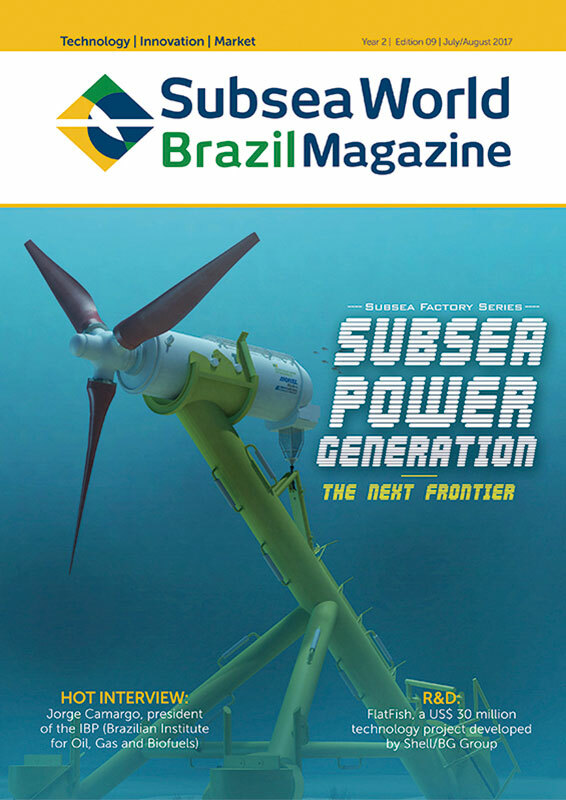 The publication is the 1st to be focused on technological and innovation subsea content to Brazil and It will be an integrator between the global submarine community and Brazilian needs. • Jorge Camargo, president of the IBP (Brazilian Institute for Oil, Gas and Biofuels). • FlatFish, a US$ 30 million technology project developed by Shell/BG Group. • Exclusive interview with Fernando Coelho Filho, Brazil’s Minister of Mines And Energy. • Operational safety: challenges, regulation and opportunities. • DNV-GL article: Managing Safety Measure Integrity. • Edward Chow: Oil Future – Stable Prices, Sensible Policies? • Local content: To require or not to require, that’s the question. • Global competitiveness hub – Norway’s success and the example of Singapore. 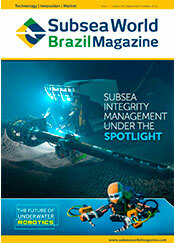 • Subsea integrity management and the future of underwater robotics on spotlight. 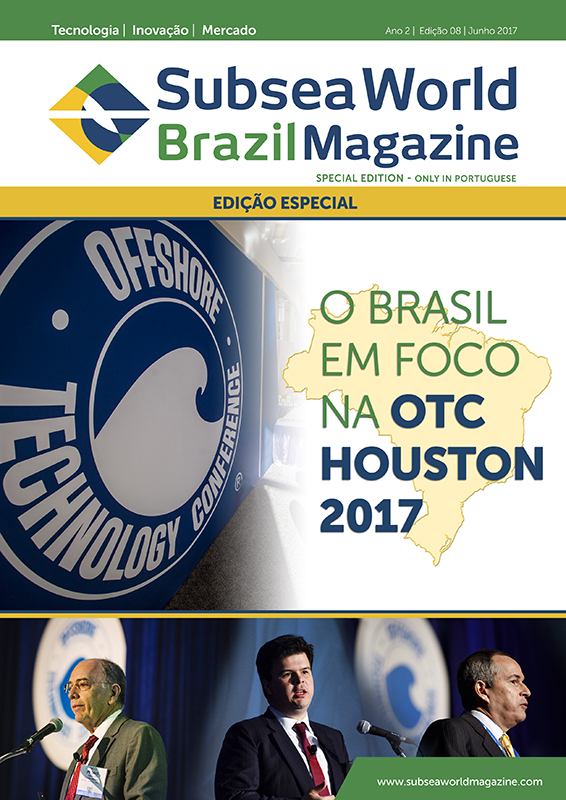 • Growing demand from Petrobras by the Direct Optical Wire Monitoring (MODA) systems. 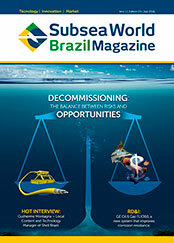 • Decommissioning: How to seek balance between legislation and environment? 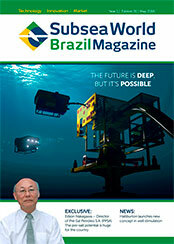 • Companies are betting on new technologies to optimize time and operating costs in Brazil deep water. 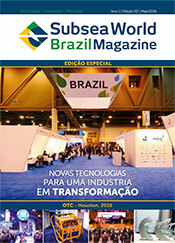 • Coverage of the Brazilian participation in the fair. • Interview with the general director of ANP Magda. Chambriard. • A new concept in well stimulation by Halliburton. • Shell Brazil uses a inovative combination of subsea tecnologies in BC-10. See all the editorial doing the registration on the front page.